Of all the instruments, the voice is the most haunting, the most expressive. The voice is the sound closest to our soul. We remember voices with chilling recall. The voice of a lover echoes in our ear long after the love is gone. Inner voices confuse or soothe, filling our head with hope, disappointment, joy. The voice of the singer is the most memorable of all--the singer who captures the power of raw feelings; the singer who discloses the elusive longing that lingers in our dreams; the singer whose sensitivity touches our heart and excites our imagination. 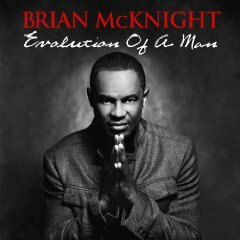 Brian McKnight is such a singer. His gift is enormous. Beyond the sheer marvel of his voice, his brilliance as a writer, musician and producer place him in an exceptional category. "At age four, I learned to sing seated on my mother's lap in the alto section of the choir," says Brian. "My mother is a fine singer and good gospel pianist. My grandfather was minister of music. The choir was a cappella, the voices were awesome, and I still hear the harmonies in my head." 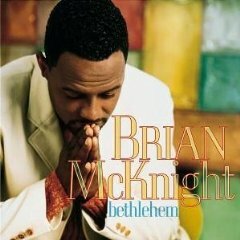 Holy harmonies -- the harmonies of the African-American church -- form a foundation for Brian's sound. A quality of spiritual awe infuses his songs, whether the subject is innocent nostalgia ("I Remember You") or physical passion ("The Floor"). 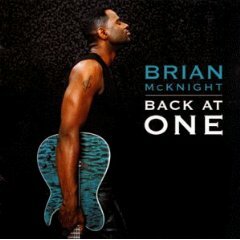 Brian helped usher in a return to romanticism with his self-titled debut in 1992. The album, a critical and commercial triumph, yielded the smash single "One Last Cry." 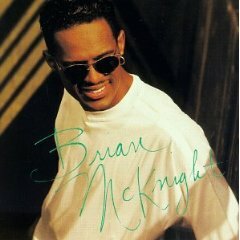 I Remember You followed in 1995 and Anytime, which features the club-flavored single "You Should Be Mine" in 1997. 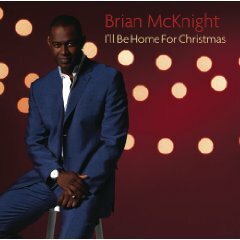 A Christmas album, Bethlehem , followed in 1998, and a year later McKnight returned with Back at One. Superhero from 2001 kicked off with the surprisingly rock title track while 2003's U Turn was a fairly straightforward and ballad-filled affair. 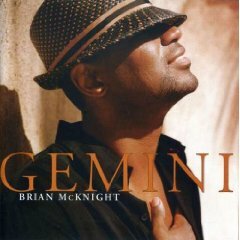 After a short sabbatical, Brian returned to the musical scene with Gemini in 2005, Ten in 2006 and Gold (Original recording remastered) in 2007. Great art is rare. 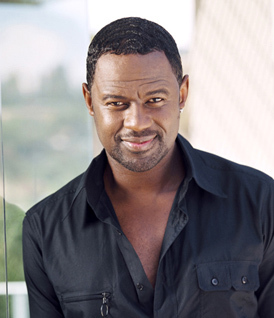 And Brian McKnight is the rarest of artists -- a stunningly accomplished musician whose greatest accomplishment is the natural wonder of his voice. 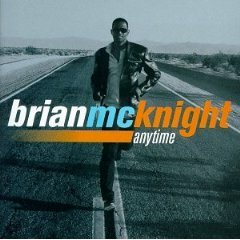 "Poetic romance," Brian continues, "will always be the most beautiful music of all."